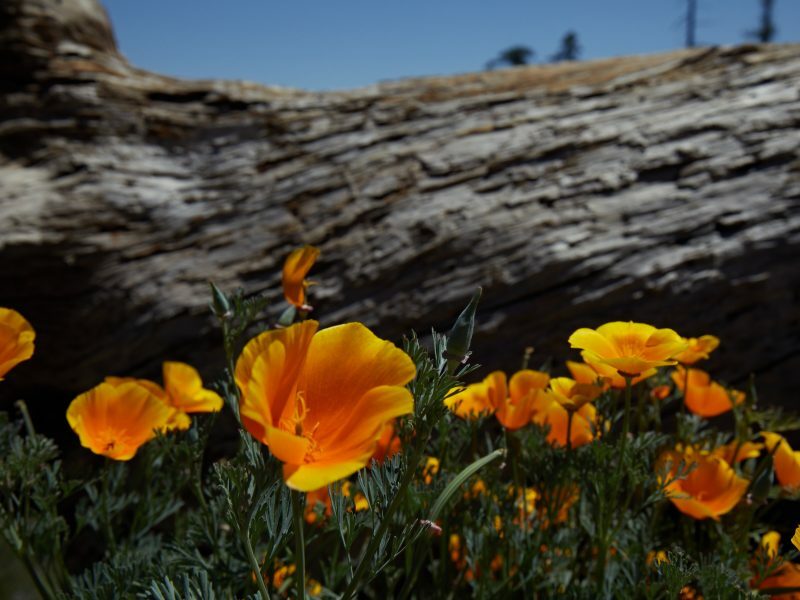 Just days before Congress was scheduled to recess for 2018, Senator Kamala Harris (D-California) introduced two bills to protect wild places on public lands in the San Gabriel Mountains and in northwest California. 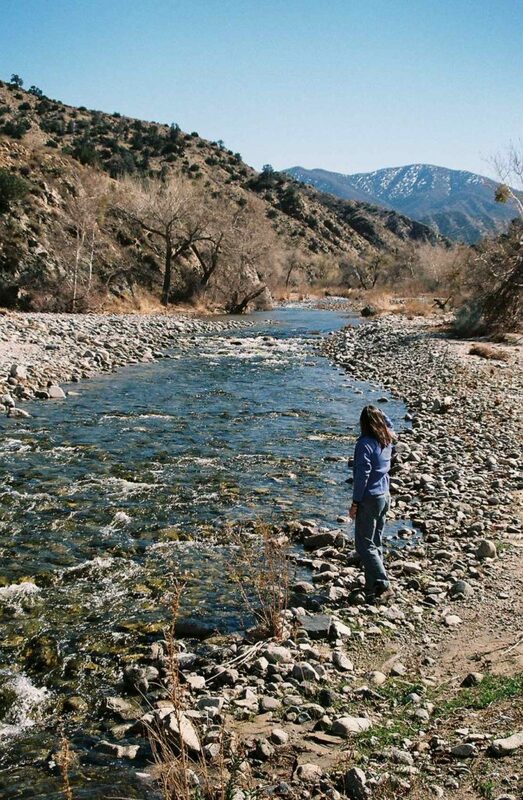 Senator Harris’ San Gabriel Mountains, Foothills, and River Protection Act proposes protection of 31,069 acres of new wilderness and wilderness additions, plus 45.5 miles of wild and scenic rivers in the San Gabriel Mountains National Monument and Angeles National Forest. The bill also expands the existing San Gabriel Mountains National Monument by 109,143 acres to include the Big Tujunga and Pacoima watersheds and much of the San Gabriel front country stretching west and north from Pasadena to Santa Clarita. In addition, the bill establishes a 51,107-acre San Gabriel National Recreation Area along the lower San Gabriel River and Rio Hondo channels from Azusa to Whittier, and includes the existing Santa Fe Dam and Whittier Narrows Recreation Areas. The Senate bill is a combined version of H.R. 2323 and H.R. 3039 introduced by Rep. Judy Chu (D-Pasadena/Claremont) in 2017. Little Rock Creek. Photo by Steve Evans. 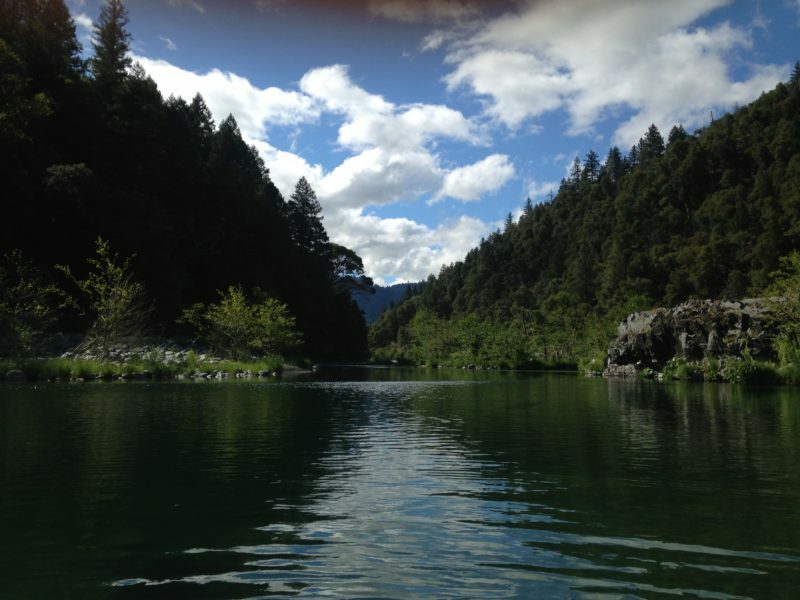 Senator Harris’ Northwest California Wilderness, Recreation, and Working Forests Act focuses on a huge swath of public lands in Trinity, Del Norte, Humboldt, and Mendocino Counties. 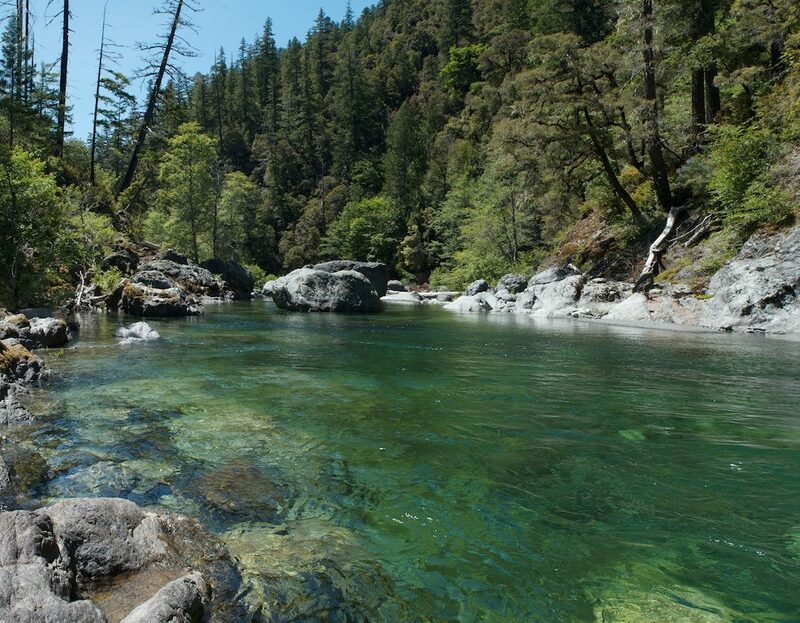 The bill proposes protection for 261,889 acres of wilderness and wilderness additions, 55,111 acres of potential wilderness, and nearly 480 miles of wild and scenic rivers. 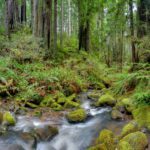 The bill also includes a 730,000-acre special restoration area encompassing the South Fork Trinity and Mad River watersheds and several other provisions, including interagency visitor centers in Del Norte and Trinity Counties, facilitating old growth redwoods restoration, restoring public lands damaged by illegal marijuana grows, and the proposed Big Foot National Recreation Trail. Harris’ bill is a Senate companion measure to H.R. 6596, introduced by Rep. Jared Huffman (D-San Rafael/Eureka) in July 2018. 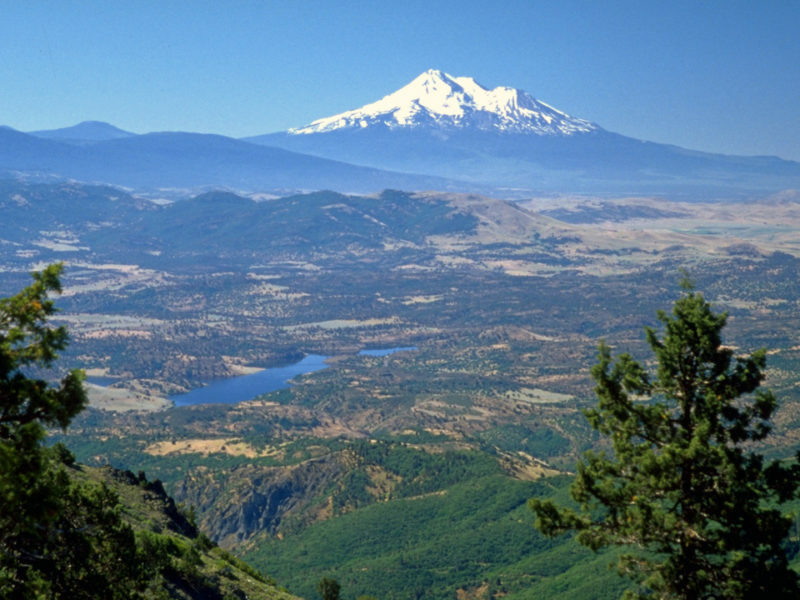 Siskiyou Proposed Wilderness Additions adjacent to the Smith River. Photo by Jason Smith. 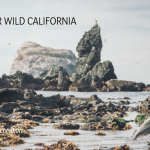 CalWild and a coalition of conservation organizations has been lobbying Senator Harris to introduce companion measures to these important House bills. 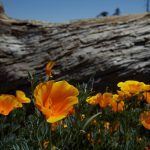 The new legislation joins S. 1959, a bill Senator Harris introduced in late 2017 as a companion bill for Rep. Salud Carbajal’s Central Coast Heritage Act (H.R. 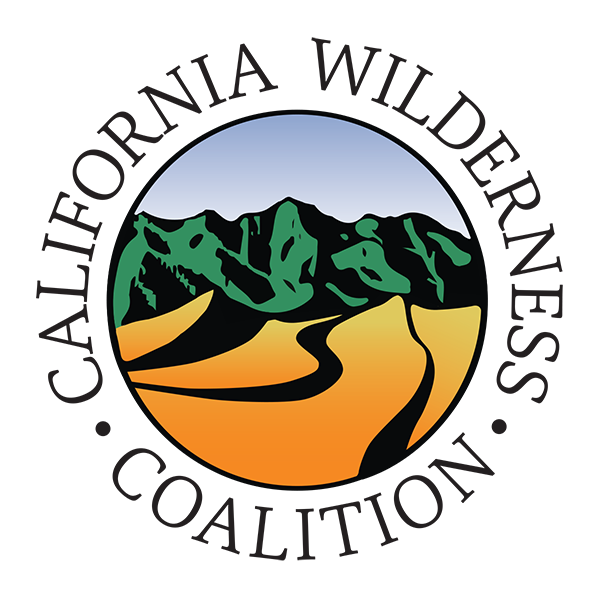 4072) and the California Desert Protection and Recreation Act (S. 32), introduced by Senator Dianne Feinstein and cosponsored by Senator Harris in early 2017. Altogether, the bills introduced or cosponsored by Senator Harris in this session of Congress propose to protect more than 1.5 million acres of public lands as wilderness, national park additions, wild and scenic rivers, scenic areas, and other protective designations in the iconic landscapes of the California Desert, San Gabriel Mountains, Central Coast, and Northwest California. 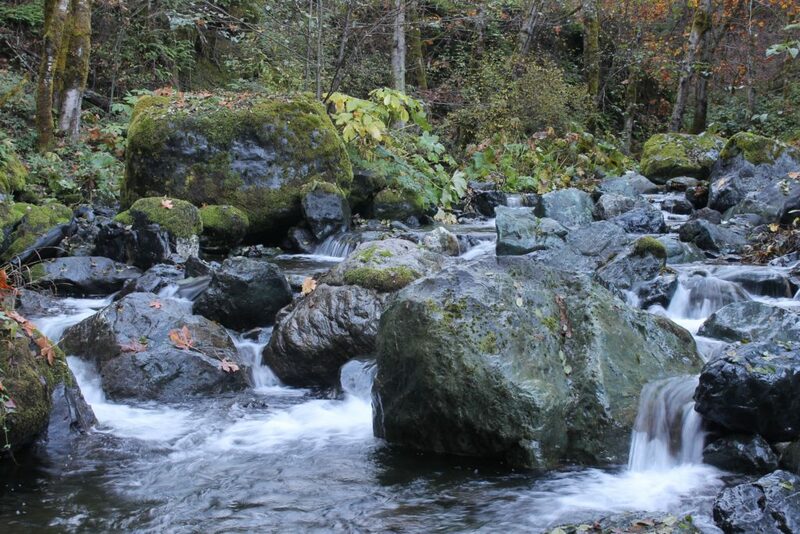 The acreage includes more than 750 miles of proposed wild and scenic rivers. Senate action seems unlikely on Senator Harris’ newly introduced bills in the final days of the current Congress. Little to no action has occurred on the House bills as well. 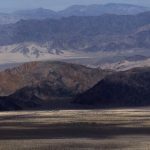 But with Democrats taking over the House in 2019, California is set to take the lead on the protection of wild places on our public lands in the 116th Congress, with an enthusiastic team of legislators that include Senator Harris, Senator Feinstein, Rep. Chu, Rep. Huffman, and Rep. Carbajal.